It is the gate of Erdőspuszta in the central part of Hajdú-Bihar county, 4 kms from Debrecen. It has a special atmosphere of a village. The so called 'Mikepércsi csárdás' has a great cultural value. It was not danced for years, but today this precious folk tradition has been revived. Natural value of Mikepércs is the Nyárfáshegy pasture, which is a protected area, very close to the village, rich in game. There are several streams here and there is a lake called Rókás Lake. The '1000-year-old' oak tree, the so called Rákóczi tree, of which estimated age is 250-300 years has special natural value. The towered Calvinist church with a single facade was built in 1793. Its sanctuary is closed by the three sides of the octagon. 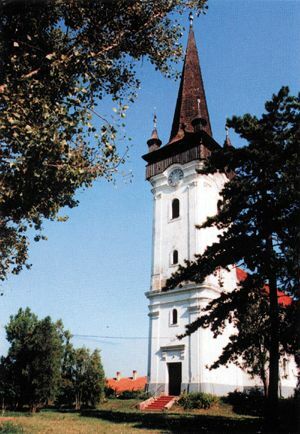 The shingled tower of the church has four turrets, they resemble in appearance the ones in Transylvania. Very few similar ones can be found in the country. 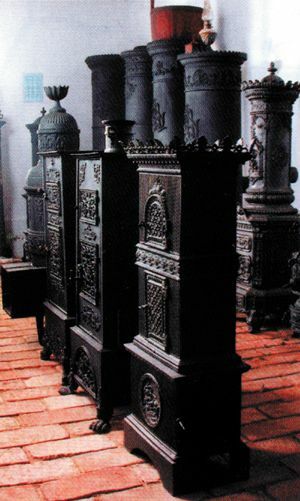 Sight of the village is a private collection of stoves, which consists of 65 pieces. The oldest one is from the 1800s.